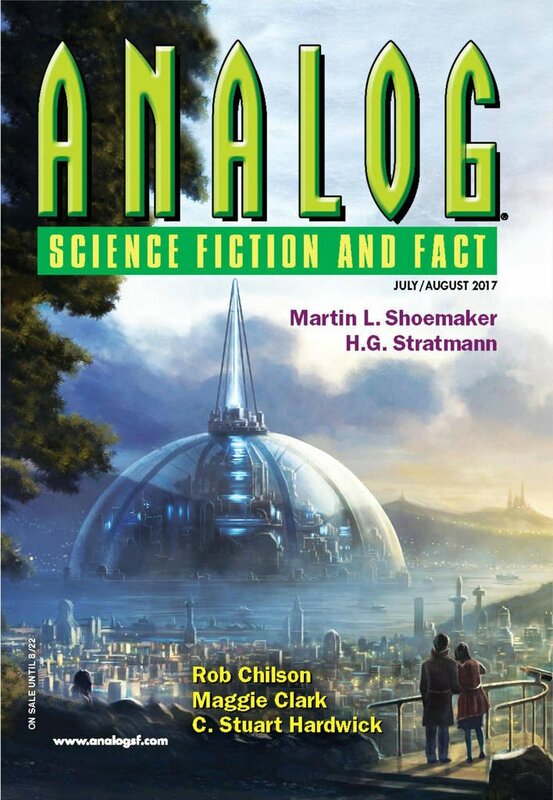 "Alouette, Gentille Alouette," by Andrew Barton [bio] (edited by Trevor Quachri), appeared in Analog Science Fiction and Fact issue 07-08|17, published on June 15, 2017 by Penny Publications. 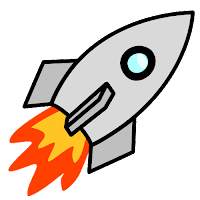 Pro: There really is an Alouette 1 satellite, and it really is still up there in an orbit that won't decay for 1,000 years. Con: Since the museum doesn’t really care if they have to clip the antenna, the stakes in this story are really, really low. Véronique gains almost nothing from her success, and her obsession with protecting this old satellite makes it seem like there's something wrong with her.